Brian and Jaimee have been faithful members of First Baptist Church for a number of years. They were married in 2003 and have four children, Bradon, Bella, Brielle and Bryce. They are a joy and keep them busy. They currently live in Dunkirk. Brian accepted the Lord in 2000, and shortly after was baptized and became a member of First Baptist Church. Jaimee has been been attending the church since she was 2 years old. She accepted the Lord in third grade during her Sunday School Class and was baptized and became a member of First Baptist Church at the age of 11. 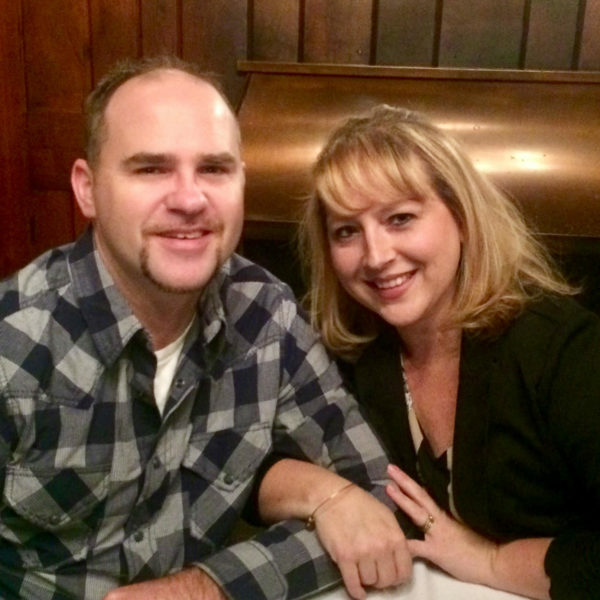 Throughout the years at First Baptist Church, Brian and Jaimee have been actively involved in a variety of ministries. Currently, Brian is a Financial Counter, assists with Technology for the church, and serves as a Deacon. Jaimee is the Nursery Coordinator, Sunday School Teacher, and is on the Decorating and Missionary Committee. They enjoy being active members in the community, as well as watching their four children participate in several activities. They also like spending time with family and friends, outside recreation, and going on vacation.